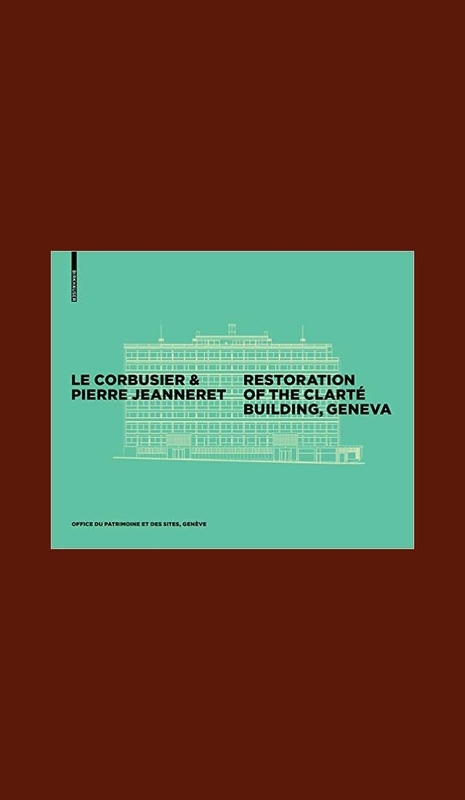 The book describes the story of Clarté, Le Corbusier’s first apartment building, continuing the narrative into the 21st century. 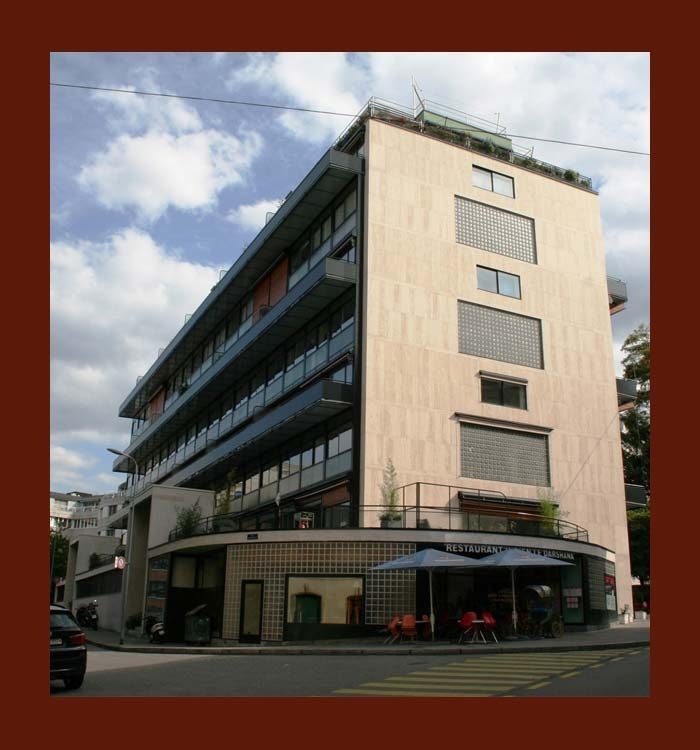 The steel skeleton building completed in Geneva in 1930/1932 is a prototype of the Moderne style and a precursor of the Unité d’Habitation. building was neglected for many decades and not listed as a historic building until the 1990s. 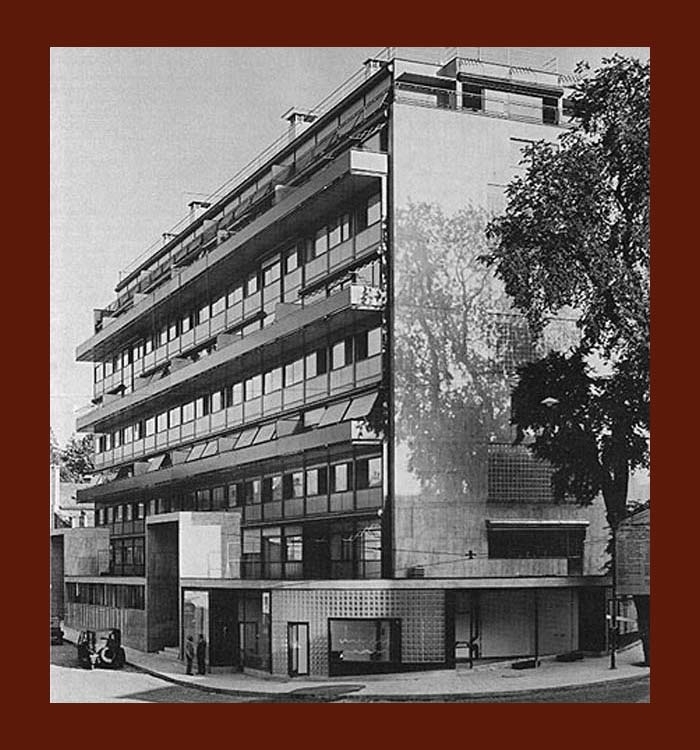 In 2007 the external envelope was repaired as the first step, followed by refurbishment of the interior, in which building preservation requirements were taken into account in an exemplary manner. 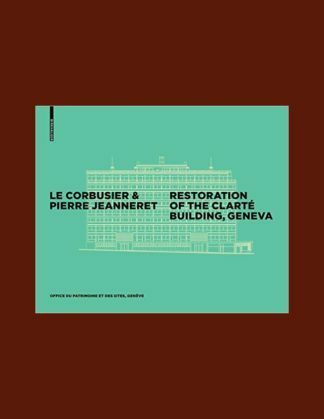 The building log book by the architects and structural engineers is illustrated with numerous new and historic drawings and photographs, and has been supplemented with an account of the building’s history. The renovated building is presented in large photographs.